Charlie is looking forward to atteding the Photography Show this year! 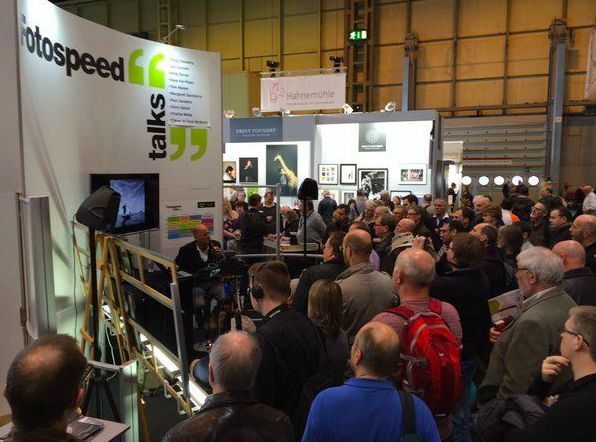 He will be speaking on the Fotospeed stand on the 18th March, head over to stand F31 to listen to Charlie along with a host of other photographers discussing their love of photography - full line up on attached document. At 3.30pm on the 18th March you'll also be able to catch Charlie on the The Great Outdoor's stage, giving an inspiring talk in association with Olympus. To buy your tickets to the show in advenace and claim a 20% discount click here.